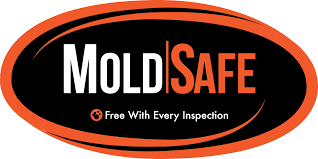 The 90-Day Mold Growth Warranty is FREE with all of our residential home inspections. This warranty covers the remediation of visible mold growth that occurs within 90 days of the inspection date or 22 days from the property closing, whichever is longer. For more details about this warranty, please click here.